This past week Faith Church has heard from a couple different guest speakers, and I urge you to give them each a listen. Sarah Thebarge was with us this past Thursday evening. Sarah grew up in Lancaster County, but after graduating from high school, her life’s journey has taken her to California, Yale, New York City and Portland. But more than travels, Sarah tells the story of her battle with cancer, and how she experienced God’s love from a surprising place…Somalia, through the lives of a family of Somali refugees she met by chance in a train in Portland. If you have ever doubted God’s love, Sarah’s story will resonate with you. She talked about the story of Hagar from Genesis 16, and the God who sees. If you have experienced the devastating pain of cancer, you need to read her story. 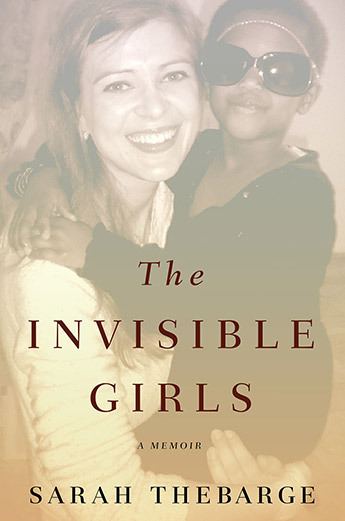 You can purchase her book The Invisible Girls here and you can follow her blog here. Then on Sunday our Bishop Bruce Hill and his wife Gloria were with us for Worship in the Park. The weather was gorgeous. I love Worship in the Park for so many reasons. 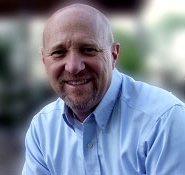 Being in the community, the clear picture that the church is not the building, but the people! Bishop Bruce preached a powerful sermon from Ep hesians 4. Are you mature? The image that came to my mind when he was preaching was of a full-grown person, except for their left leg. That leg had never grown. Instead it is still a chubby baby leg. And the adult is hopping around on one leg, while the baby leg dangles. Is it possible that is you in your spiritual life? Are you still a spiritual infant in some way?